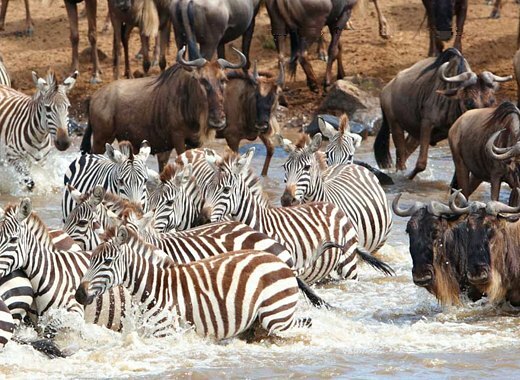 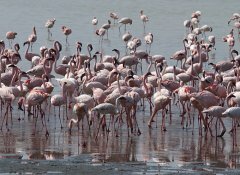 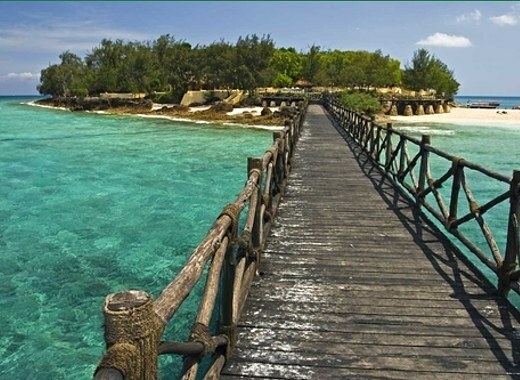 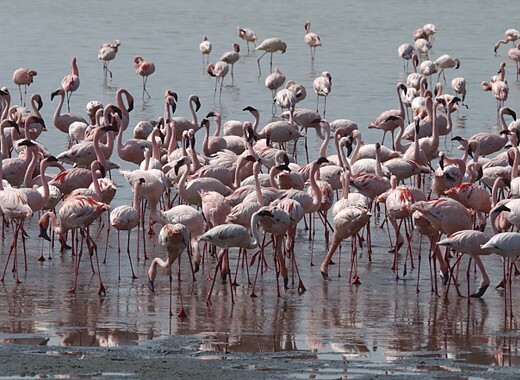 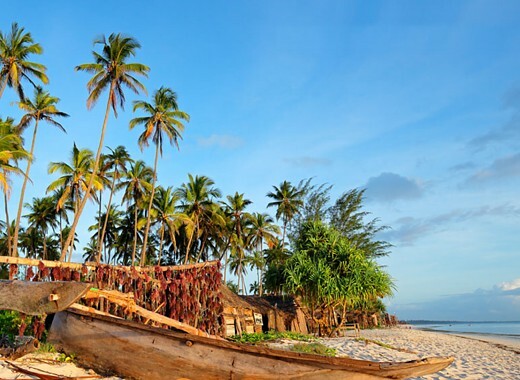 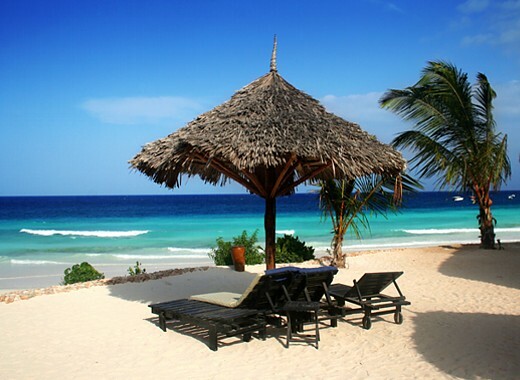 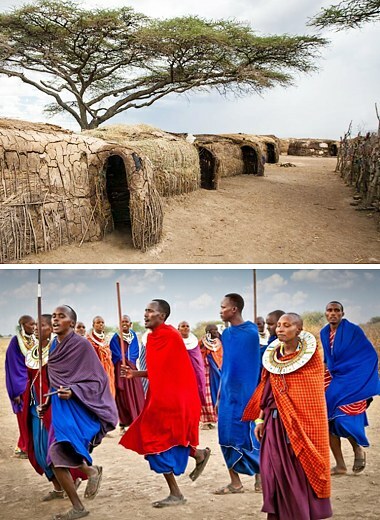 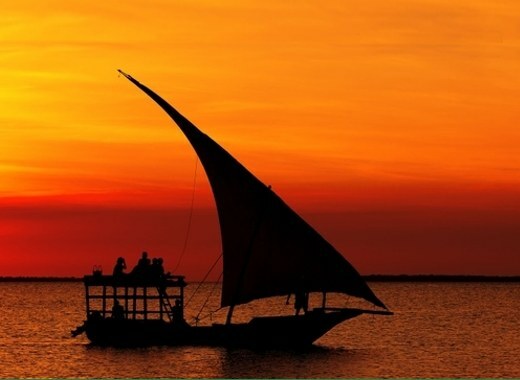 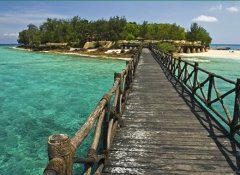 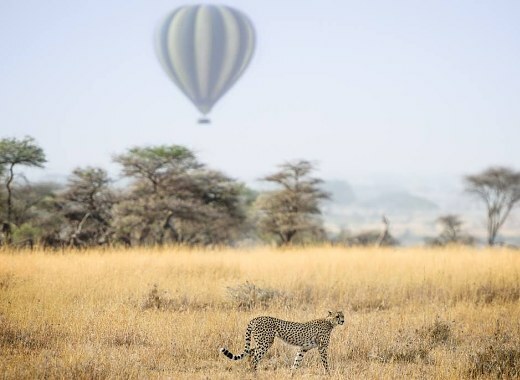 With offices in Zanzibar, Arusha and London (UK), Safari By Z, is a specialist of unforgettable, tailor-made safari holidays in Tanzania - home of the Serengeti, Kilimanjaro and idyllic spice islands of Zanzibar. 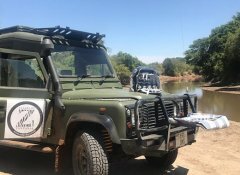 We take you off the beaten track on a unique tailored adventure in modern vehicles and with knowledgeable specialist guides. 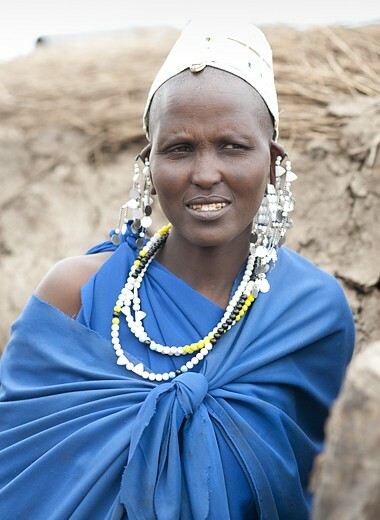 Safaris in other languages than English on request. 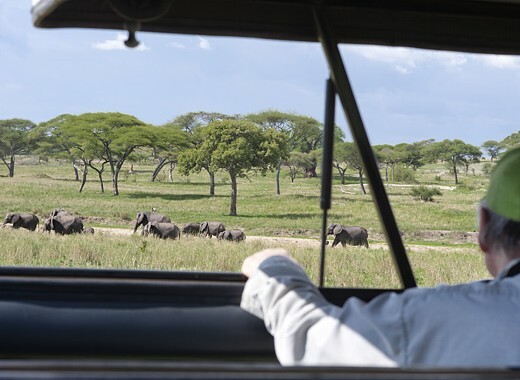 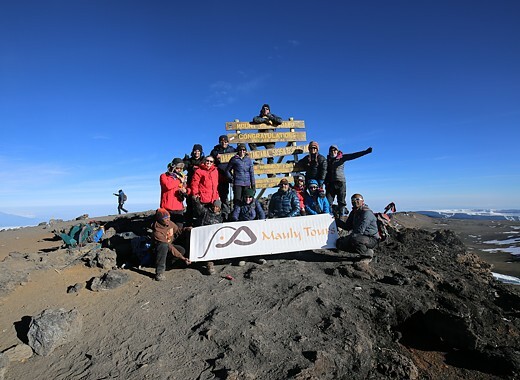 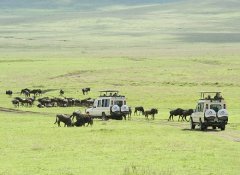 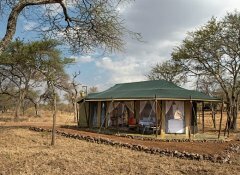 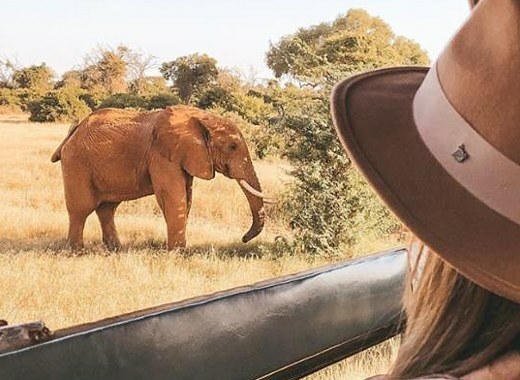 Crafting guided African safaris for you since 1983, Mauly Tours & Safaris offer dream holidays in Tanzania from their base in Moshi near Kilimanjaro National Park. 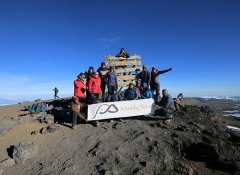 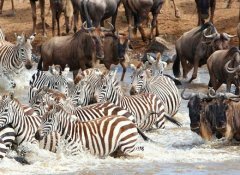 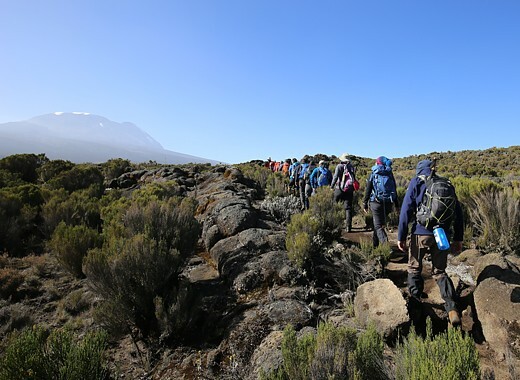 Whether it is climbing Mount Kilimanjaro, cultural tours, a Zanzibar beach holiday, game drives through the Serengeti or adventure activities in breathtaking scenery our experts have authentic, private and tailor-made packages.